Look above: You’re staring at the future of the Democratic Party in Illinois. 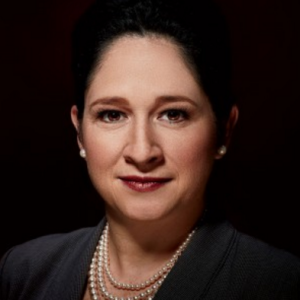 The daughter of Mexican immigrants, Mendoza was only 28 when she was elected to the statehouse. Last May, she was sworn in for her second term as city clerk. Now she’s stepping up to run statewide in the November special election for comptroller, against Rauner’s appointee, Leslie Munger. 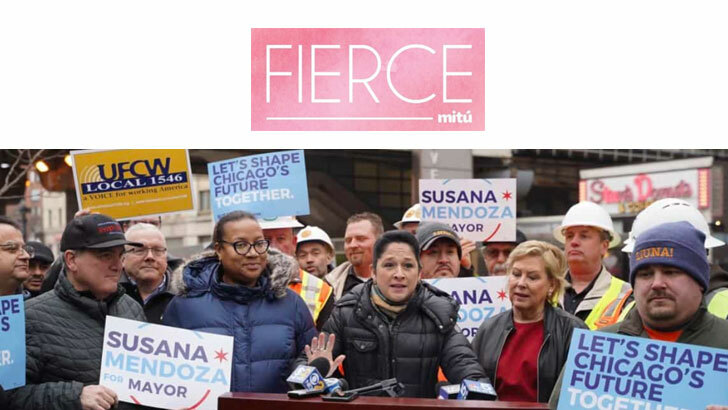 If she wins (she’s favored), she’ll be on the ballot again in 2018, when Dems will need a Latino vote getter to bring Latinos and blacks (who stayed home in 2014) out to the polls to beat Rauner. View the article: Magazine Editor. (2016, March). 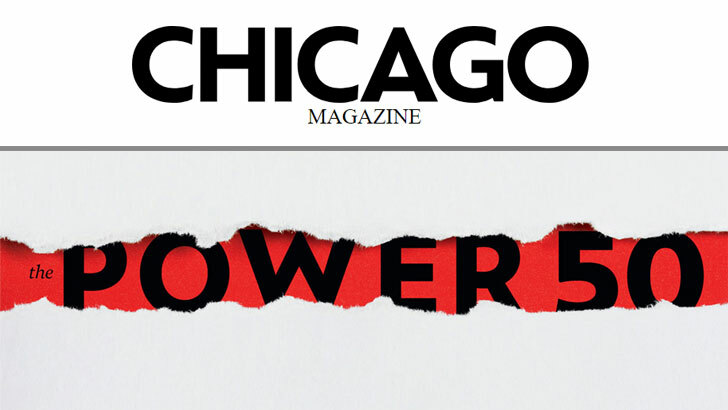 The Power 50. Chicago magazine. Retrieved from www.chicagomag.com.